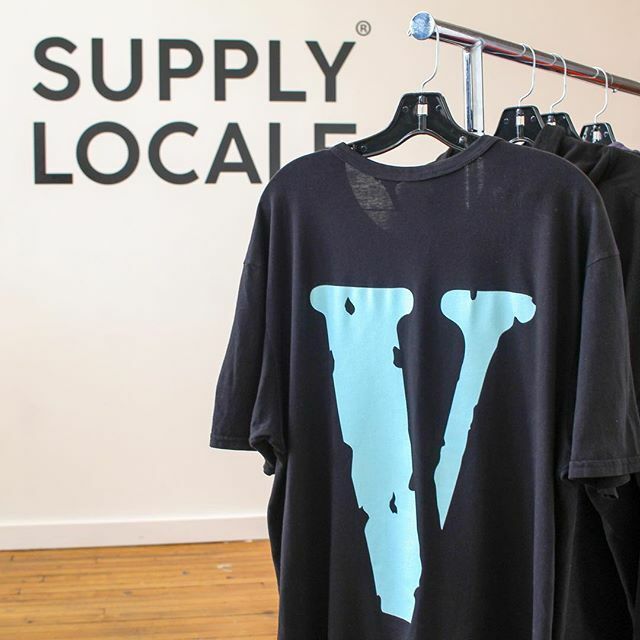 If you're ever in the city of Chicago and looking for a dope creative gallery with some limited apparel on display ... SUPPLY LOCALE located at 1418 W Division is a must see. This creative space is a hub full of dope designs and artwork located on the Noble Square area of the city. Recently, Vlones own A$AP Bari and PlayBoi Carti stopped by to host a pop up event whilst on a tour stop in Chicago. 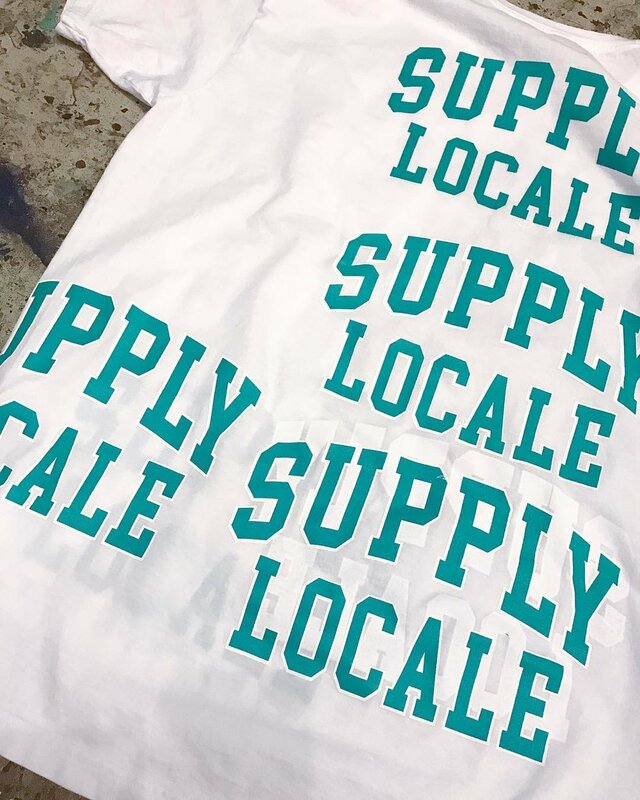 Make sure you follow Supply Locale on Instagram to stay up to cate on their newest releases and in store events! 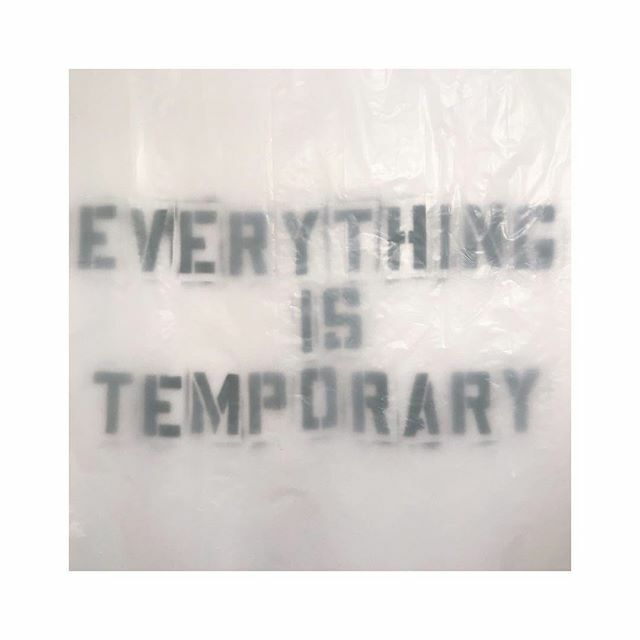 Be sure to check out Suppy Locale below if you are interested in their merchandise. Very limited quantities. DONT MISS THE DRIP!